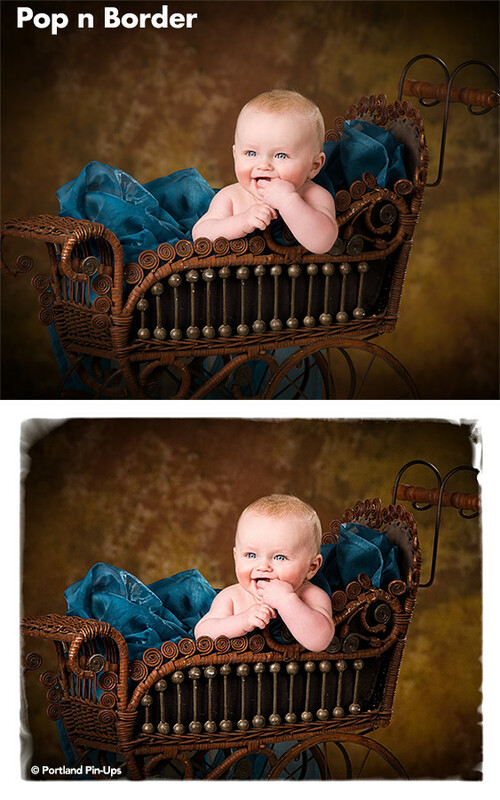 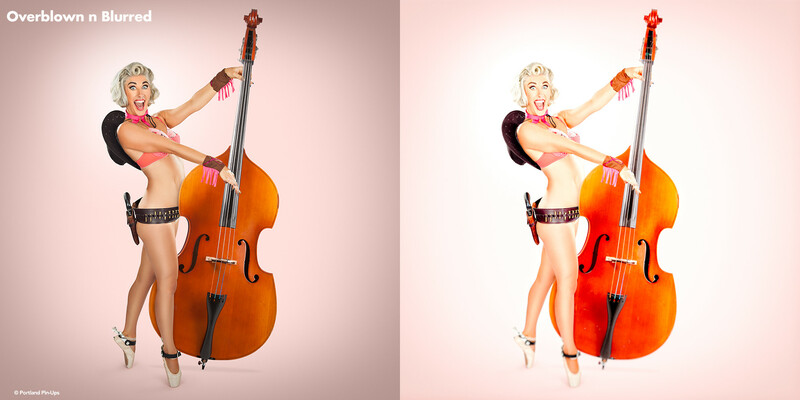 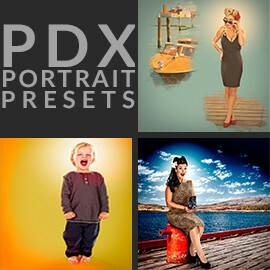 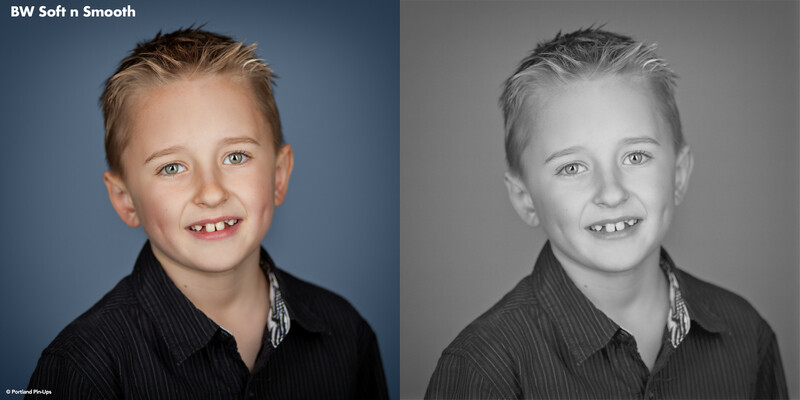 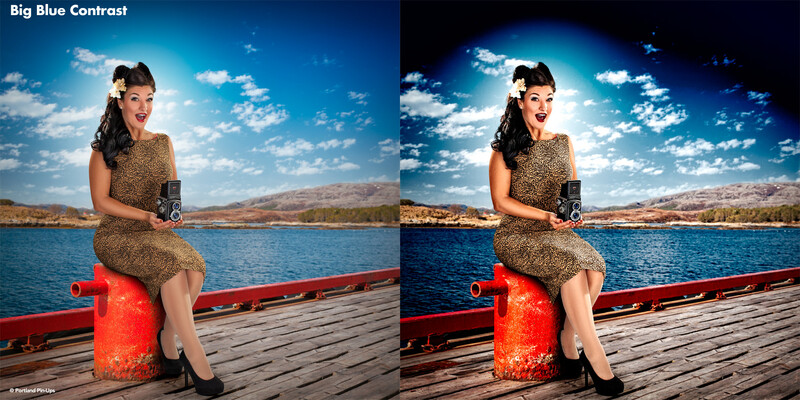 Perfect for any portrait occasion – studio or outdoors, babies, kids, weddings, boudoir and pin-up! 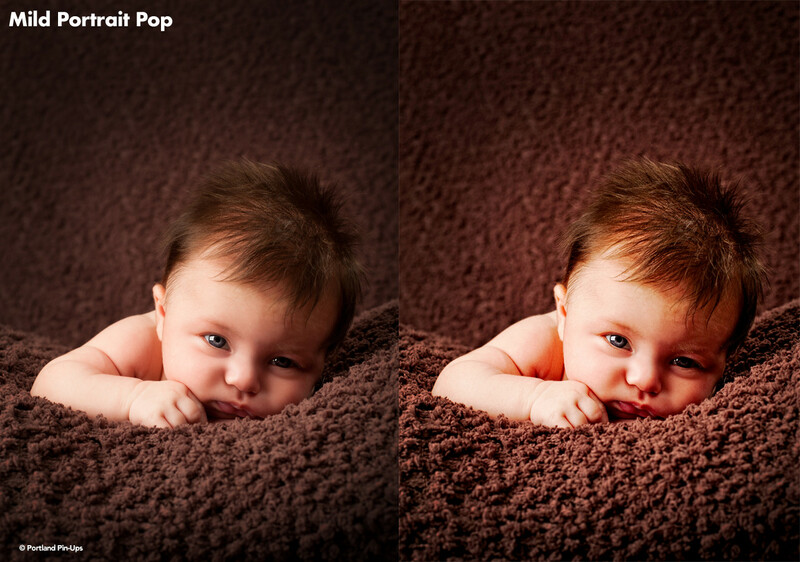 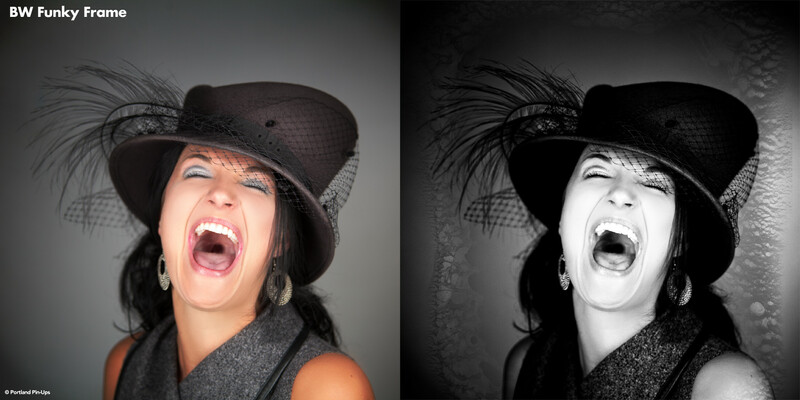 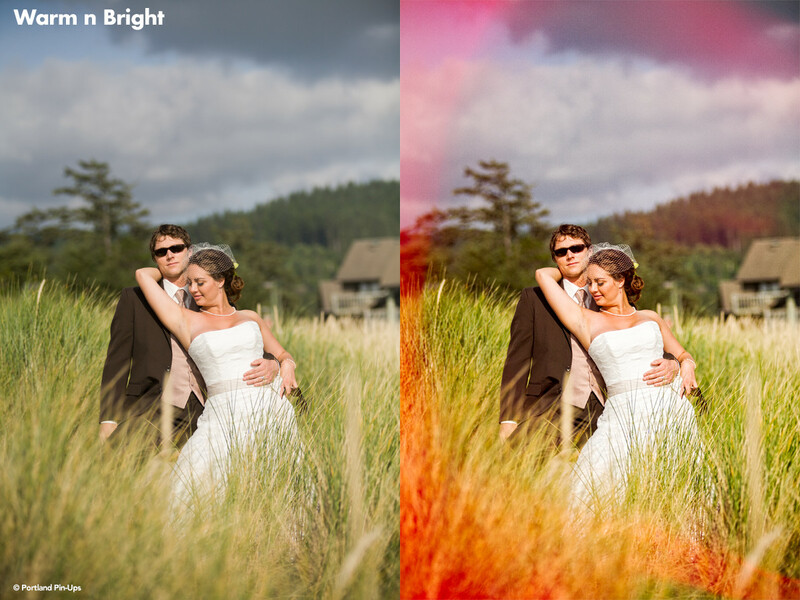 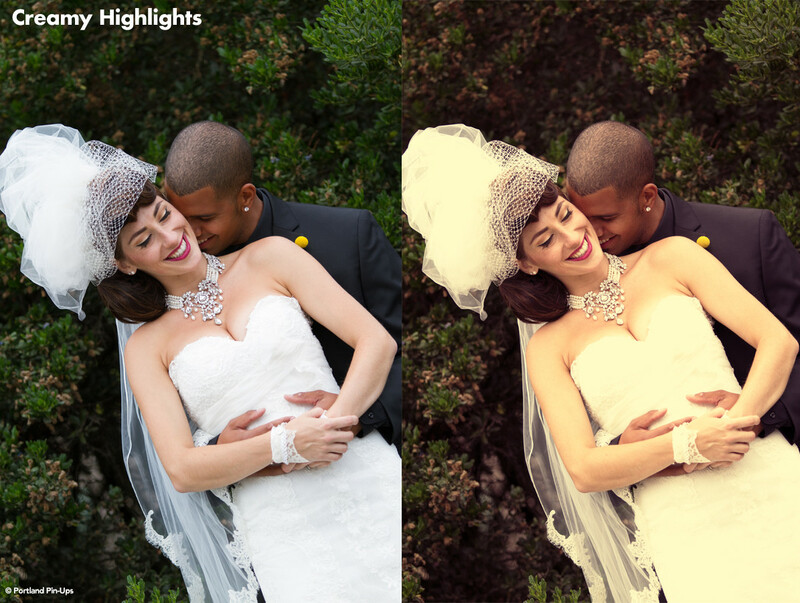 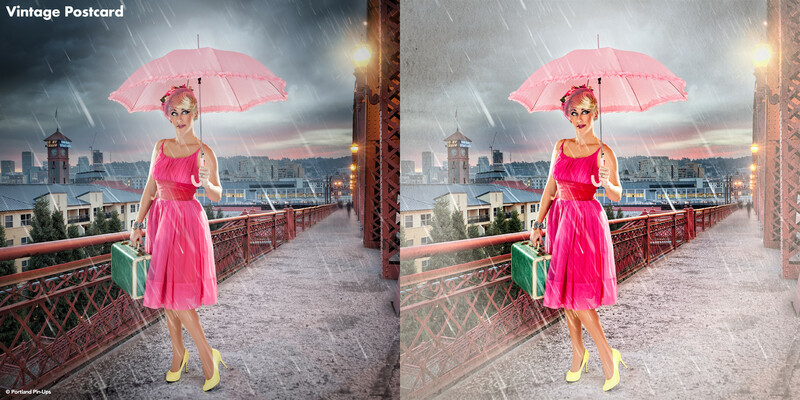 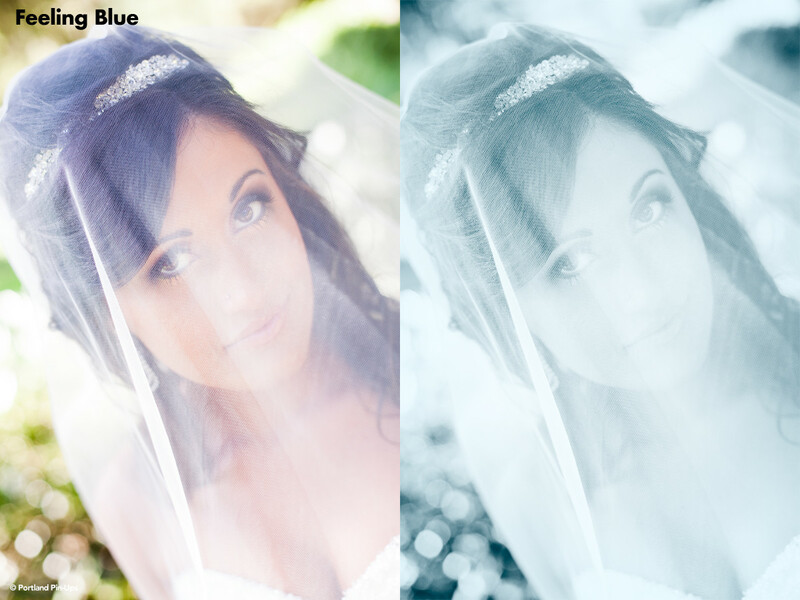 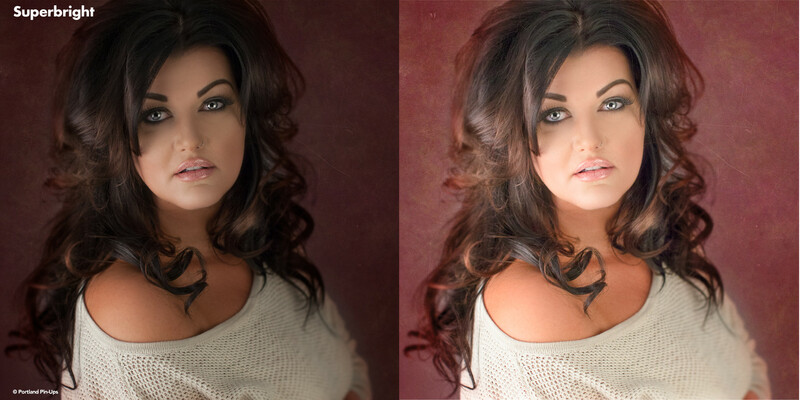 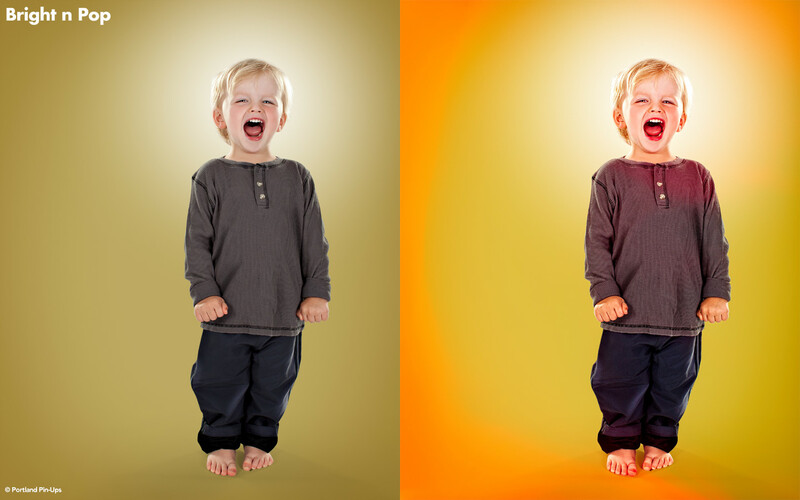 This collection of portrait presets includes eye popping color, subtle and punchy black and whites. 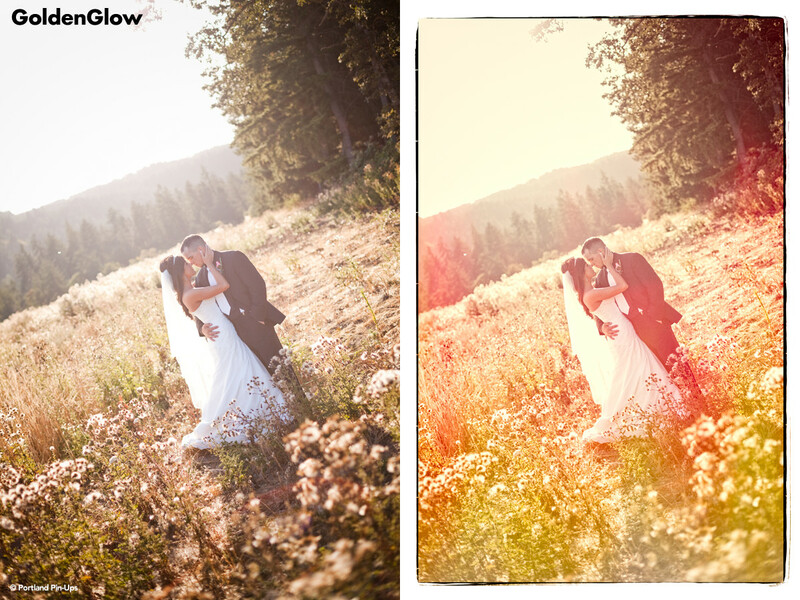 Subtle film grain and funky borders are included, along with Mike’s favorite film looks. 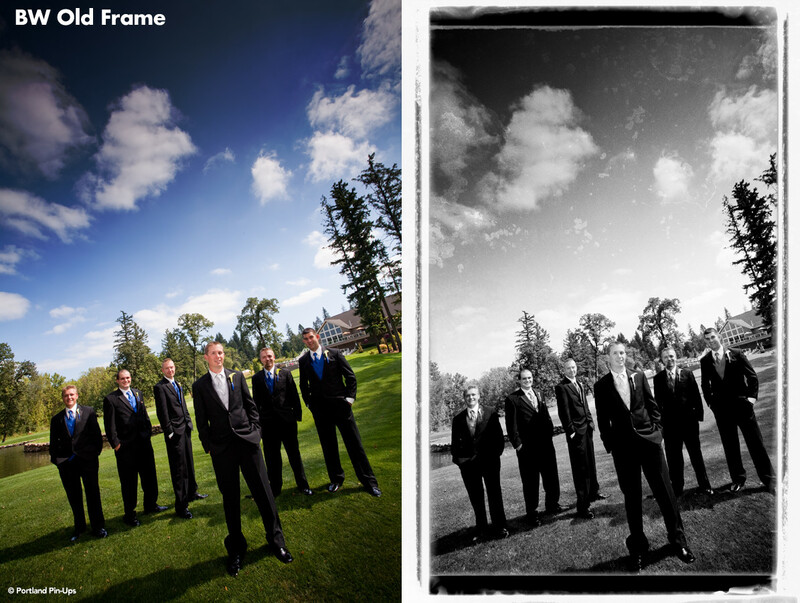 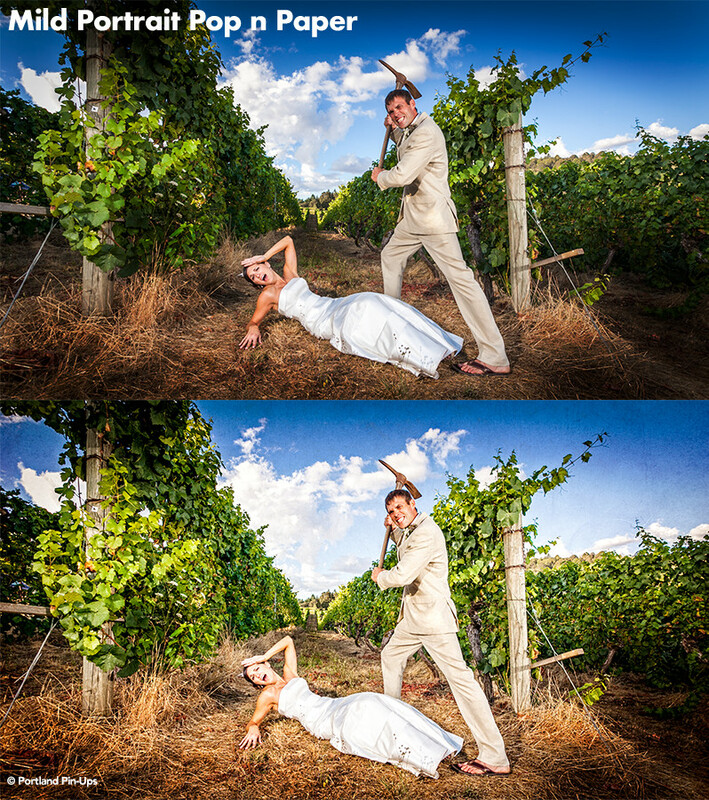 Every preset can be used by simply adding to your portrait as-is, or you can customize elements to your liking – bringing down the grain, or adjusting the intensity of the saturation, for example.